We’d love your help. Let us know what’s wrong with this preview of Firefly by Candy O'Donnell. 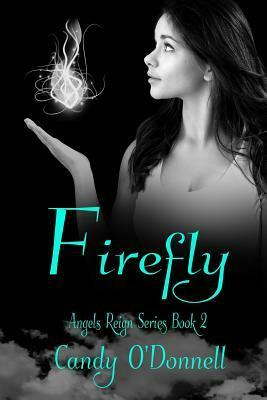 To ask other readers questions about Firefly, please sign up. Facebook: https://www.fac Candy O’Donnell lives in California with her best friend and husband, Jim, and their two enthused teenagers. This family also includes two happy dogs, a languid cat and an energetic cockatiel. At the age of twelve, she wrote her first mini book and has not looked back when her first title was published in 2007. She earned a bachelor’s degree in history and culture in 2010.